Our physiotherapist led treatment programs are evidence based, individually prescribed and gradually progressed to get you back to full health. Our practitioners place significant emphasis on a detailed examination and patient education to deliver expert physiotherapy, podiatry and massage services. Our practitioners understand that active people value health, fitness and wellbeing. Our clinics offer a range of high quality Physiotherapy and Rehab services aimed at getting you back to your best. Each of our practitioners utilise evidence based treatment and rehabilitation techniques to develop highly individualised programs for people of all ages. 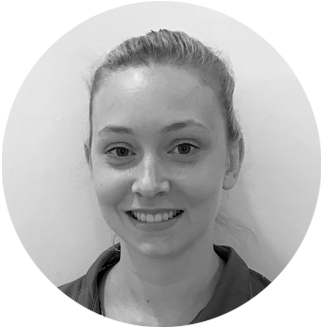 Erin is a highly experienced Dietitian who works as a Senior Dietitian at the Calvary North Adelaide Hospital. Erin is also a keen runner and combines her passion for health, nutrition and exercise with her work with Trail Running SA aiming to improve the nutrition across the runners of South Australia. 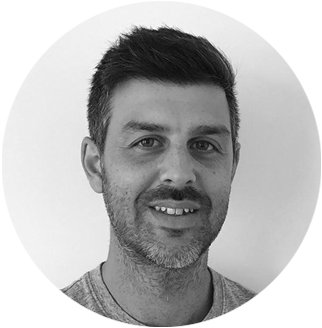 David, a co-director at Mitcham Rehab & Marion Sports Physio, is an APA Musculoskeletal and Sports Physiotherapist and Clinical Doctorate recipient. 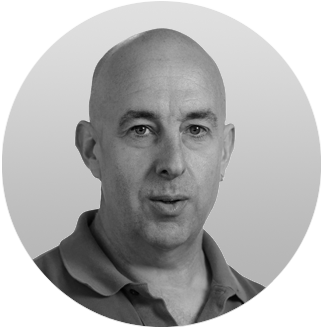 He has worked extensively with athletes at the Australian Institute of Sport (AIS) and the South Australian Sports Institute (SASI). 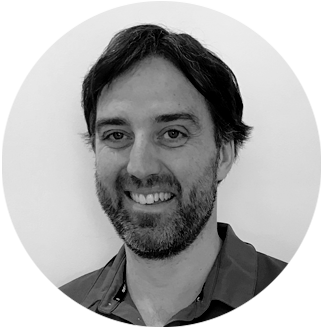 Michael is a co-director of Mitcham Rehab and Marion Sports Physio & works as a consultant to the Port Adelaide Football Club and the Australian Dance Theatre. Michael is the first South Australian physiotherapist to be titled a Specialist Sports Physiotherapist. 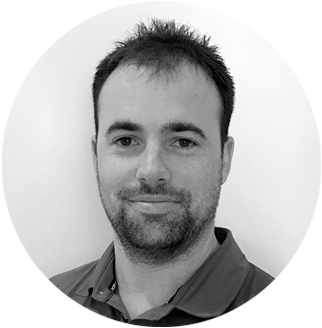 Matt has completed both undergraduate physiotherapy training (2001) & a post-graduate Masters degree in Musculoskeletal and Sports Physiotherapy (2011) at UniSA. He has a special interest in running injuries, exercise prescription and low back pain. 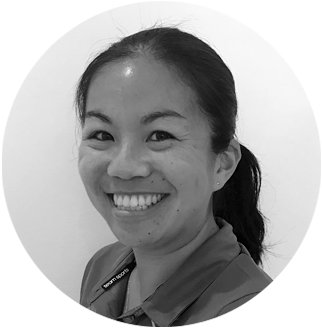 Cindy completed her Bachelor of Physiotherapy at UniSA in 2011 and then went on to complete her Masters in Musculoskeletal & Sports Physiotherapy in 2014. 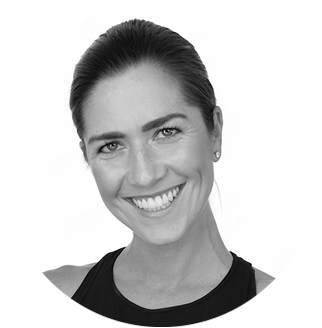 She has a special interest in pilates based rehabilitation & has completed advanced training courses in this area. 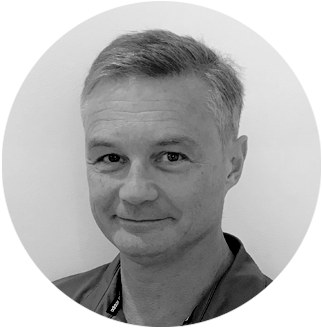 Tim is a highly experienced physiotherapist who holds a Masters of Musculoskeletal and Sports Physiotherapy and a Masters in High Performance Sport and has worked in multiple professional sporting organisations across Adelaide and over the world in the last 10 years. Sam completed his undergraduate physiotherapy degree in 2012 after completing a successful career as an international gymnast. He consults to Gymnastics Australia and tours nationally & internationally with gymnastics & trampolining teams regularly. Phoebe completed a double degree in Health Sciences and Physiotherapy at Flinders University. Since graduating she has worked in private practice, orthopaedic inpatient departments and with sporting teams. 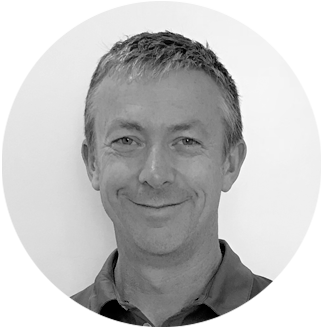 Craig is a highly qualified & experienced podiatrist with over 25 years of experience across general & sporting populations. He has a particular interest in lower limb biomechanics & footwear selection. 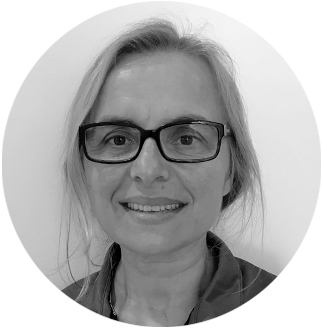 Gi has 20 years experience in remedial massage and has worked in many private practices settings as well as across multiple sporting clubs and organisations. 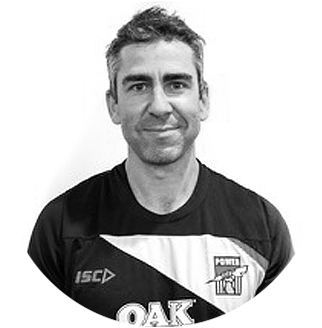 Daniel began work as a remedial massage therapist in 1994 and has since worked in the private practice setting as well as many sporting organisations including the Port Adelaide Football Club, Collingwood Football Club, Tennis Australia and World Championship and Commonwealth Games 400m track runner Morgan Mitchell. 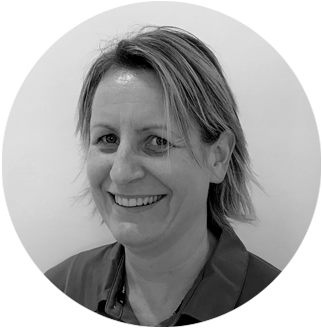 Emma, a massage therapist with a Diploma of Remedial Massage, has worked with a number of sporting groups and clients and has a keen interest in looking after young athletes. 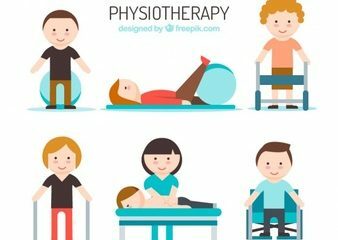 It may surprise some of you but we often get asked what physiotherapy is? Seems an odd question when you are in the middle of . 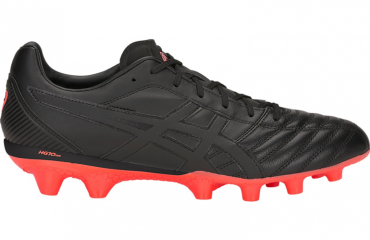 Football season is almost upon us and many of you are out looking for this seasons new boots for your kids. With all the different . 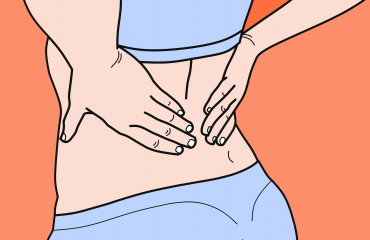 Low Back Pain 101 – What Is This Pain & What Do I Do? Low back pain is one of the most common and irritating conditions to deal with. Recent research suggests 1 in 4 Australian’s are currently dealing .